Aspen Fencing Servcies is a small business established in 1993 by Brian Wheeler. 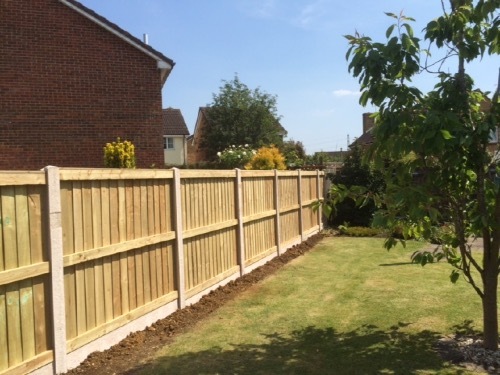 With approx 16 years experience in the fencing business Brian has a wealth of knowledge and expertise within the industry. We guarantee excellent worksmanship and an efficient friendly service on every job undertaken. Please take a look at our website for examples of recent work. For a FREE NO OBLIGATION Quotation or advice on individual fencing requirements please call Aspen Fencing Services on 01793 778180 or 07870 598995.